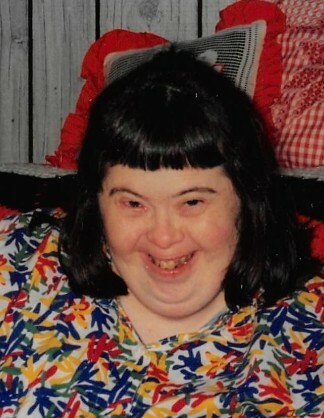 Christina “Tina” Lennington, age 62, of Mount Vernon, passed away on April 10, 2019. She was born on May 25, 1956 in Mansfield to the late James and Barbara Lennington. Christina is survived by her siblings, Jimmy (KeKe) Lennington, Peggy (John) Irvine, Charlie Staats, Lillian Lawless, Robert Lennington, Annie Crawford and many aunts, uncles, nieces, nephews and cousins. She was preceded in death by her parents and one brother, Andrew Lennington. Celebration of Life Service will be held on Saturday, April 27, 2019 at the Central Christian Church at 11:00AM. There's still time to send flowers to the Celebration of Life at the Central Christian Church at 11:00 AM on April 27, 2019.